Day one of the bail hearing of a man accused of killing a Phoenix woman and her two daughters is set toget underway. Crowds of community members have promised to come out in their numbers again in support of the family of slain mother, Jane Govindsamy and her daughters Denisha and Nikita. Collin Pillay was arrested hours after their bodies were discovered in their flat on Longcroft Drive. 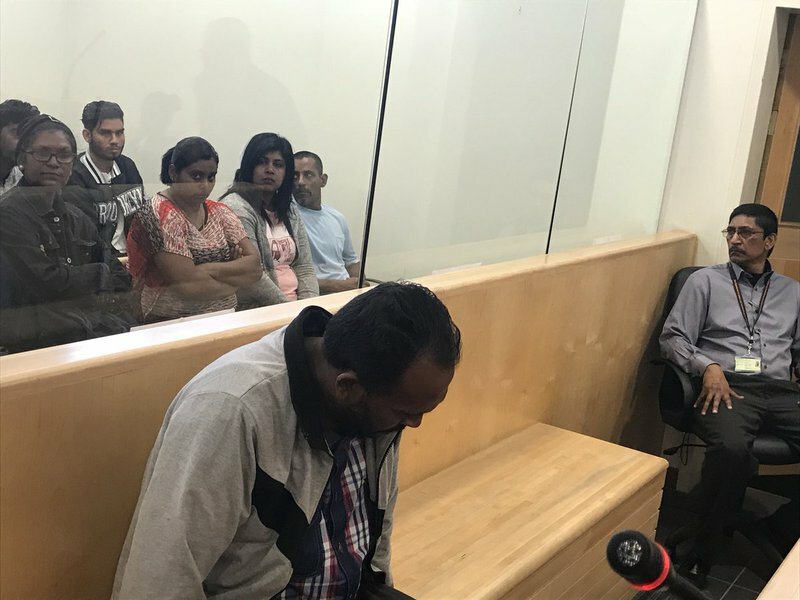 During Pillay's last appearance, the State Prosecutor told the court that they believe the murders were planned and premeditated - but Pillay's attorney asked for a postponement saying they weren't aware of an additional robbery charge and needed time to read through the charge sheet. Cookie Edwards, who's with the KZN Network on Violence Against Women says cases like these remind them of how important the fight against gender-based violence is. "The murders of the mother and her two daughters is like a slap in the face. It wasn't so long after August 1 - the #TotalShutdown March. For me, it's a sense of power and control over women. They are not only abusing but they're taking women's lives and young girls," Edwards said.